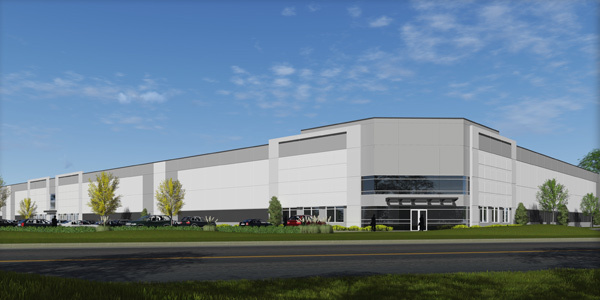 The 157,500 square foot Asbury Drive industrial facility is 100% leased. The development includes 32’ clear height, 36 exterior dock doors, four drive-in doors and 173 parking spots. The building is located minutes from a four-way interchange at Lake Cook Road and Half Day Road, which provides quick access to I-94. Restaurants, shopping and hotels are a few of the amenities found immediately North. This entry was posted in Completed Projects by Devon Byerley. Bookmark the permalink.